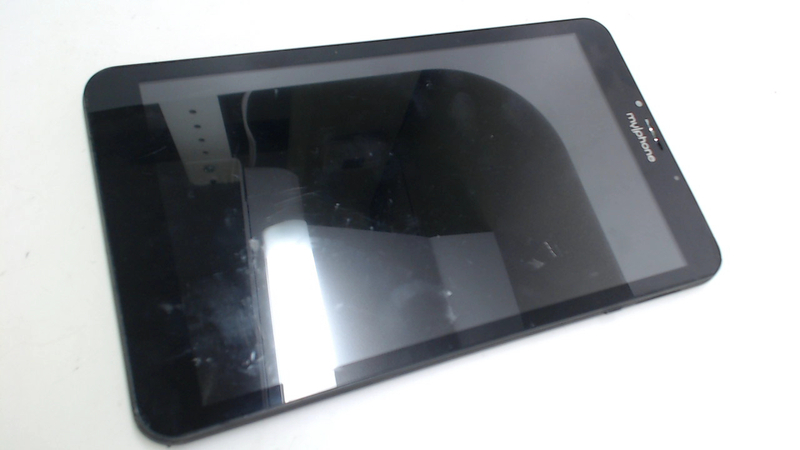 Includes tablet only. No cables or sim card included. Screen dented in upper left corner. Heavy scratches. Front speaker cover pushed in. Volume buttons missing. 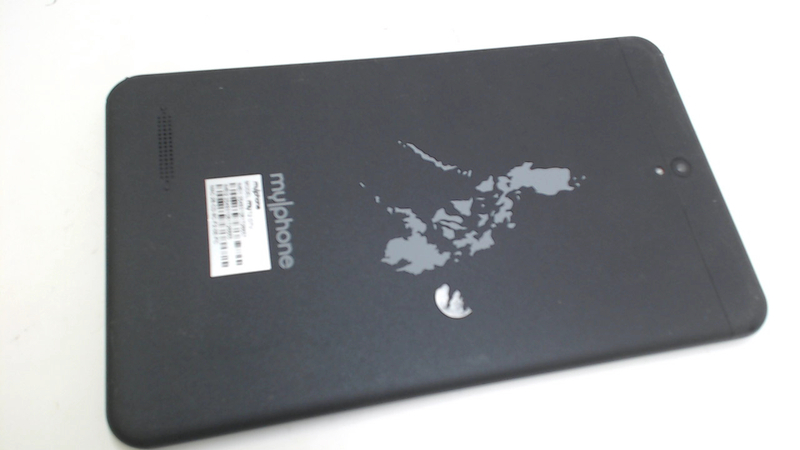 MyPhone myT2 DTV, 8TB, 1GB RAM. 8"